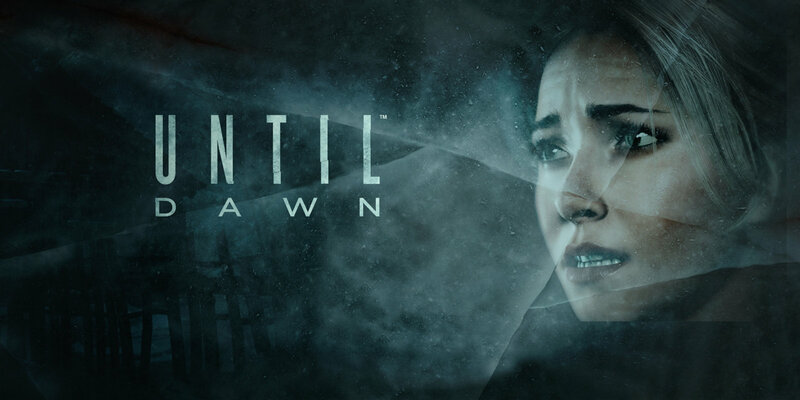 If you like getting creeped out and having your own fears brought to life in different ways, then look no further than Until Dawn. Having just completed it, I can safely say that I hate jump scares and this game has plenty of them. Right from the start when you are introduced to the 8 people whose lives you will determine with your choices, the game builds tension up before scaring you senseless, whether its just birds flapping their wings or lunatic in the shadows.